A tranquil secure and well equipped, 3 bedroom self catering holiday house that sleeps 8. The house boasts lovely breaker views and is in walking distance to Dolphin Bay, which is very close to the main swimming beach at Glenmore with life guards. This holiday house is located in the peaceful village of Munster and it is just a short drive to the banks, shops, restaurants and pubs in Margate and Port Edward. The house is just 2km from the popular McBanana complex, and a short drive to the Wild Coast Sun with its casino, water park and golf course. 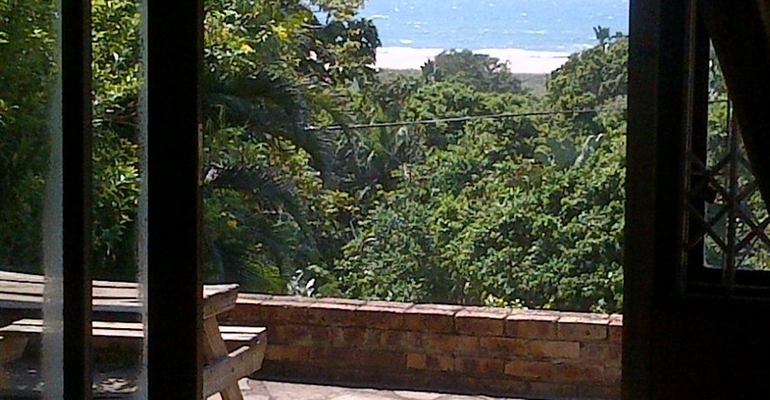 Starting from R1200.00 per night for low season.